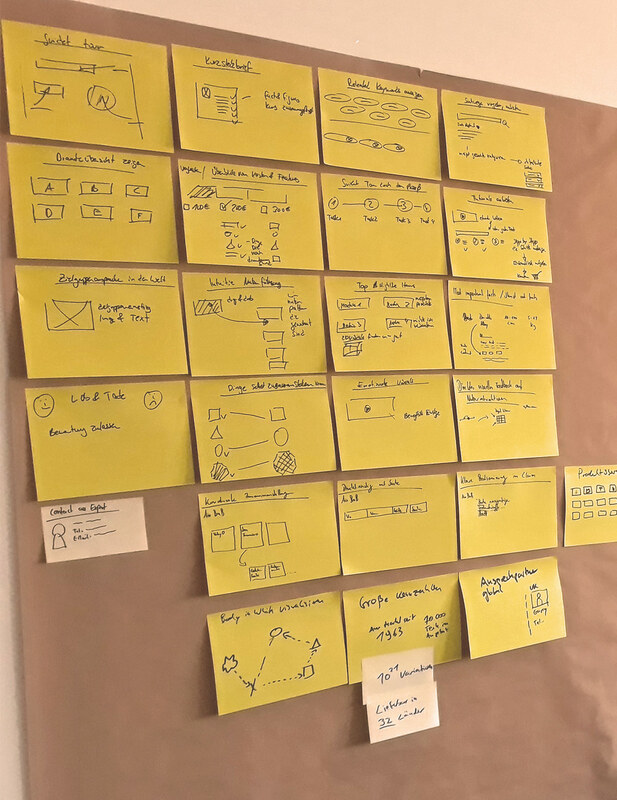 In a design sprint, new digital products and services can be designed and tested in just one week - a very effective way to accelerate and improve development processes. MISUMI, a global manufacturer of over twelve million configurable components for mechanical engineering and industrial needs, is well known as a reliable partner for the construction of special machines, punching tools and injection moulds. The company offers its customers a “one-stop shopping” solution, including attractive time and cost savings. The problem: The spotlight was often on the individual parts, with the fact that MISUMI is a comprehensive solution provider being unnoticed. 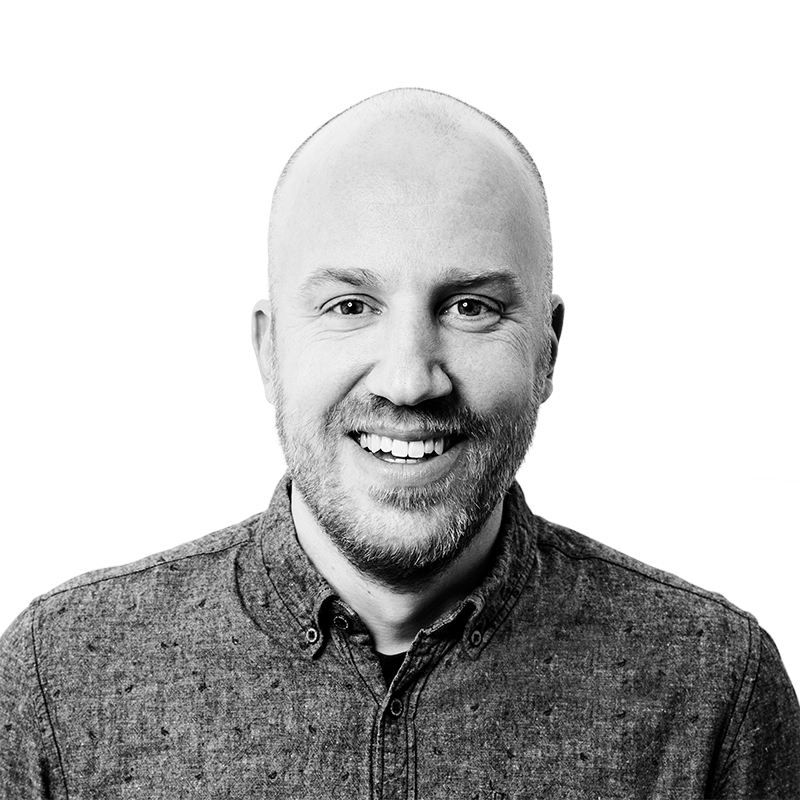 The first step to changing this was to create a new type of online access for interested parties in the automotive industry in the form of a specific landing page. The approach used for this particular target group was also to be adaptable to different industries. 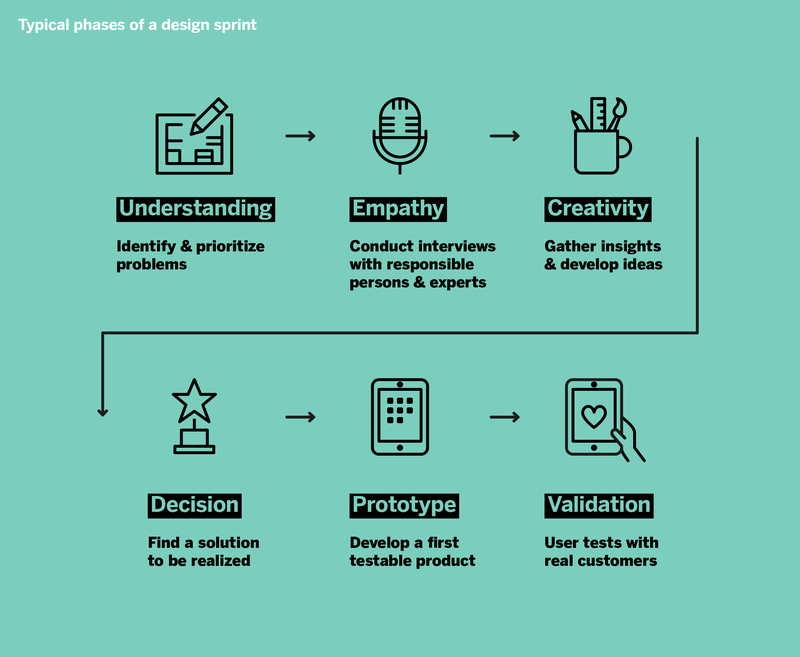 Particularly in situations where time is short and a lot is at stake, the Design Sprint method developed by Google Ventures proves its worth: within just one week, problems can be analysed, goals and target groups can be defined, and prototypes can be developed and then tested among actual customers. The main advantage of this method is that interdisciplinary teams work together in a concentrated manner and quickly generate solutions. Our part of the team for this project comprised several user experience consultants with different specialisations: content strategy, interface design and frontend development. The MISUMI side brought together marketing, product management and sales experts to work on the task. The workshop format ensures that all participants focus on the content by limiting the time and providing a close interval of the phases, avoiding problems such as lengthy coordination channels or delays caused by day-to-day business. A selected team retreats for a week to work on the solution without any disturbances. 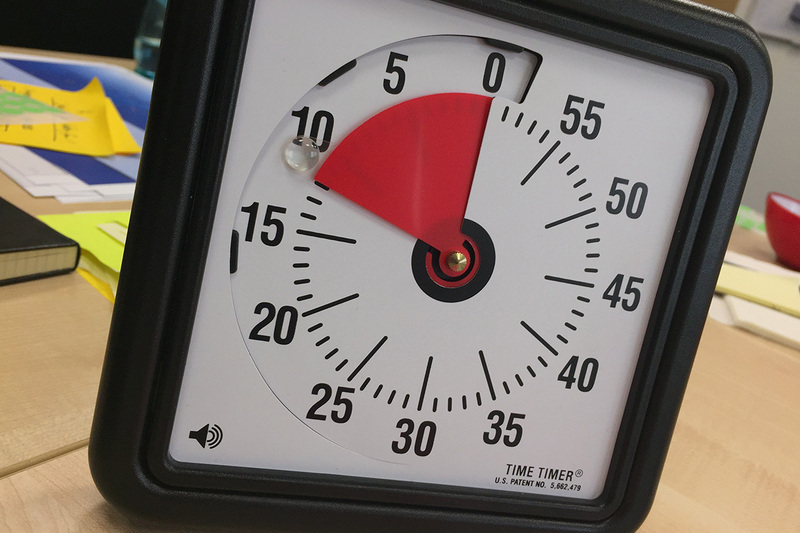 All of the phases of the sprint are limited in time. The team must achieve results within these guidelines. Group brainstorming is not implemented. Instead, there are always phases of quiet work in which the members continue to develop approaches independently. Results are discussed in the group and a basis for decision-making is prepared. Important decision-makers are involved at an early stage and determine which of the presented solutions is to be implemented. The prototype is tested among actual customers to ensure that the solution fits the customers’ needs. In MISUMI’s case, the potential of the method was already apparent on the first day: interviews with internal persons from sales, support and management quickly defined the core target group of the digital product, in this case design engineers: MISUMI as a supplier of parts for mechanical engineering usually talks to buyers, but the design engineers select the products beforehand and give their colleagues decisive instructions. 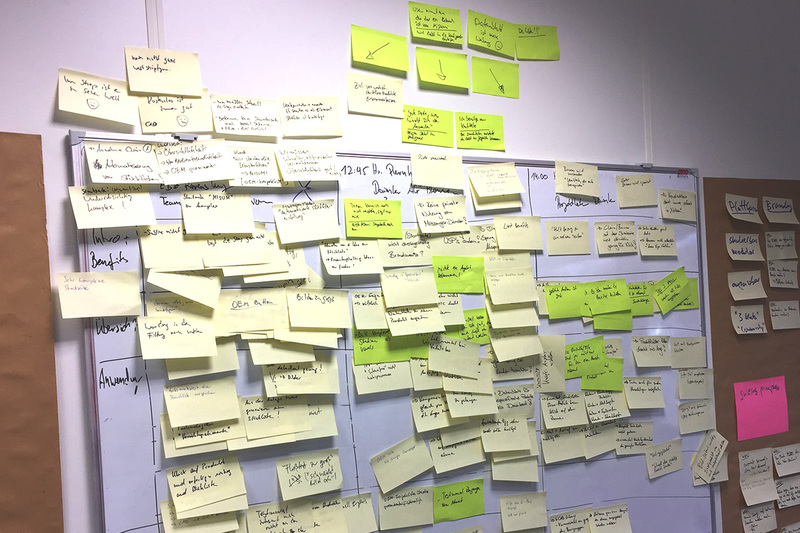 With a comprehensive sketch of the purchasing process, the team was able to identify relevant issues and potential for improvement. Spurred on by these valuable findings, on the second day the team developed solutions tailored to the target group. With the help of the experienced interface designer, numerous sketches were created, and then discussed and evaluated by the decision-makers the following day. For the preferred solution, a prototype was developed on day four and prepared for user testing on the fifth and final day. The dummy must be developed just well enough to give users the feeling of a real application. In this case, the result was a clickable landing page with application examples from the world of automotive body assembly combined with suitable product approaches in the MISUMI shop. In user testing by means of video conference, the following proved to be true: The assumptions related to the content structure did not always match the target group’s ideas. Some of the texts previously considered important were completely ignored, while technical drawings and tables attracted the attention of users. Certain requirements of the designers, such as direct access to OEM approval lists, were not correctly assessed by the internal employees. However, the basic concept of structuring products according to applications and thus creating possibilities to move into corresponding product categories in the shop was rated positively. The sprint was beyond successful. Within only one week - and especially before more time was invested in the technical implementation and the transfer to other industries - decisive conceptual improvements could be made for the following development: Product lists for the applications were now focused on, and other content was streamlined considerably. A positive side effect was that numerous additional ideas arose and were saved for later implementation. After the subsequent one-week development phase, the functional and tested landing page could be integrated into MISUMI’s content management system with little effort. If you are interested to know more about the topic or have any questions, please do not hesitate to contact us by e-mail kontakt(at)diefirma.de or call us at +49 (0)611 . 238 50 10.